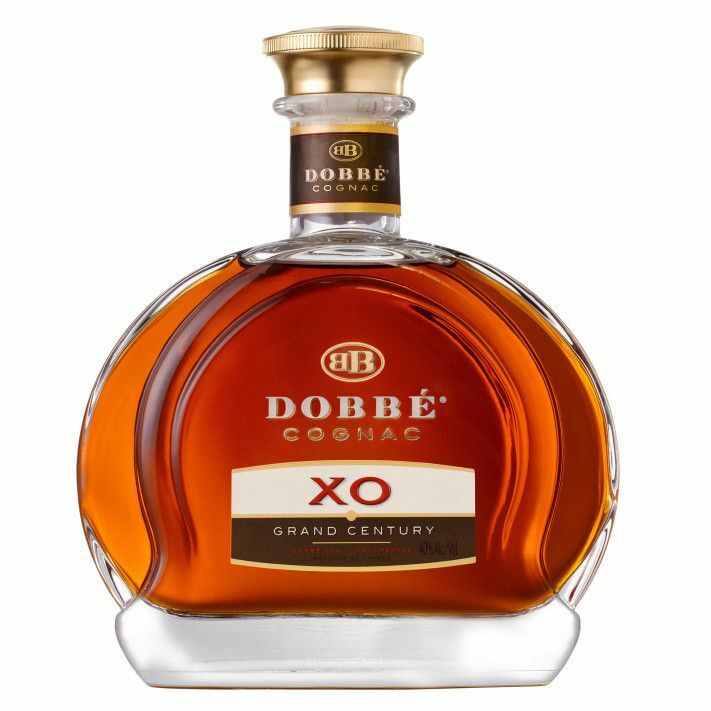 The Dobbe XO Grand Century is a wonderfully intense blend by a house that excels in producing fine blends for those who enjoy pure quality. 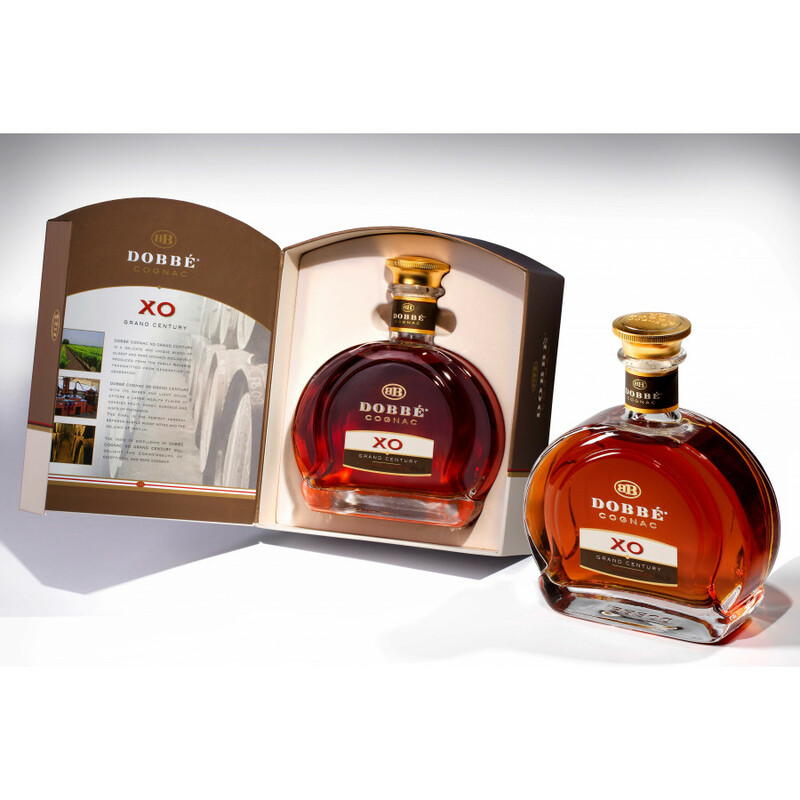 Using rare, exquisite eaux-de-vie, the end result is smooth, rich, and ultimately satisfying. The nose is rich and floral, with tastes of candied fruit, honey, almond, and grilled pistachio on the palate. 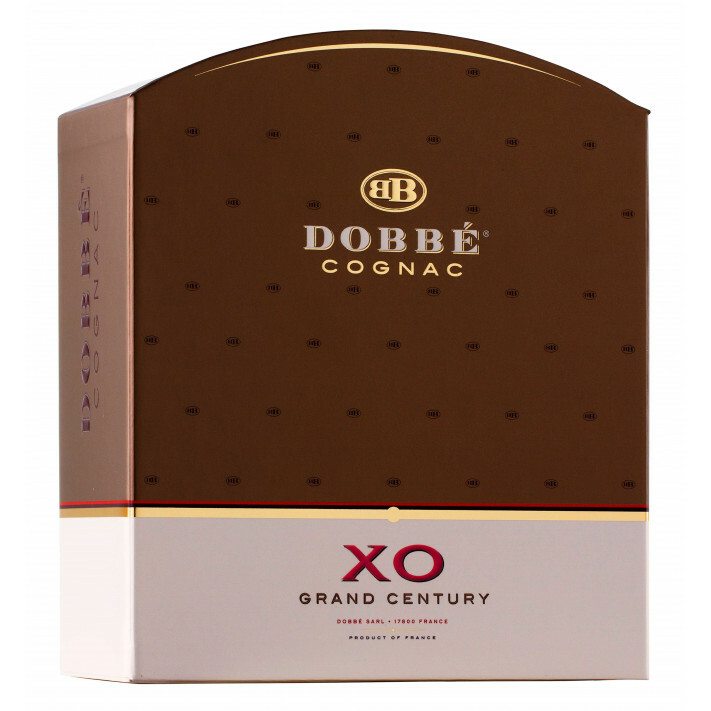 Best enjoyed neat, this is a fabulous addition for anyone who wants knows or simply enjoys fine cognacs. 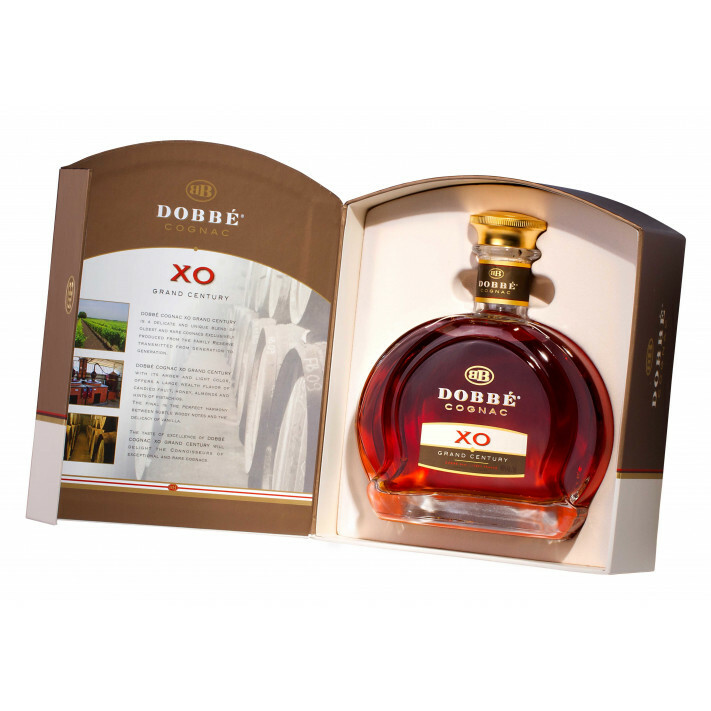 For the best experience, allow the cognac to sit a while in your glass - perhaps warming it in your hand - before enjoying the aromas that develop. The first sip provides a sensory explosion - one to drink in good company when you have time to relax and enjoy.